In the world of electric mobility, the one with the most range is king. With electric cars, the horsepower war is over and the range war has begun. Car companies are constantly fighting to increase their pure EV range by even just a few miles so they can have more than the next company on paper. Even with all of that competition, it’s still rare to see brands crest the 300-mile mark. However, what if a brand was able to develop a battery pack with a range of 621 miles? That’s exactly what the Swiss company Innolith AG claims to have developed. According to Innolith, it’s created the world’s first 1,000 Wh/kg (watt-hours per kilogram) battery pack and it’s said to be capable of 1,000 km (621 miles). If true, that would more than double the next furthest electric range. This super high-range battery is also said to be made with “non-flammable, inorganic electrolyte”, rather than the organic flammable stuff currently used in most batteries. It’s also said to be made without any precious rare earth materials, so it’s supposed to be quite a lot cheaper to make. 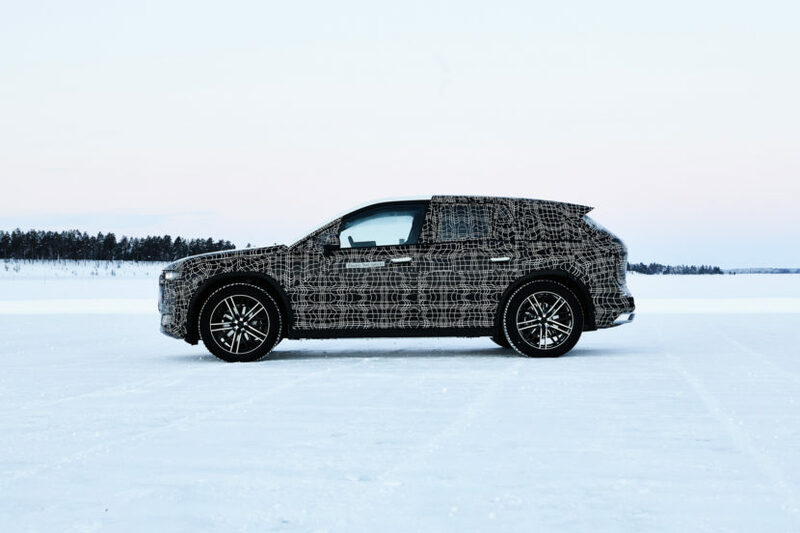 “This new breakthrough has been made possible by years of dedicated research into all aspects of inorganic electrolytes and their application to rechargeable batteries,” said Innolith chairman Alan Greenshields. 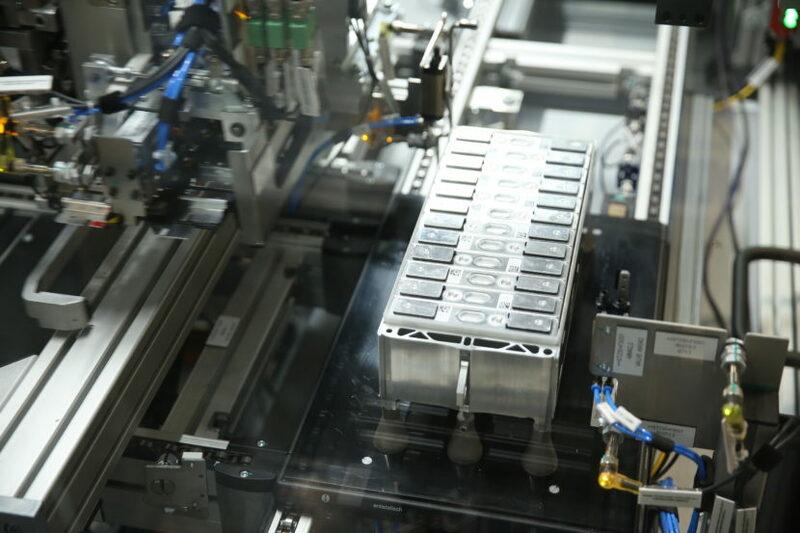 Innolith claims that it’s going to be working with German battery and automotive companies to get its newfangled battery tech into cars by 2024. That would be very impressive if it could get electric cars up over 600 miles. Admittedly, there’s really no word on which type of car this battery pack has been tested in, if it’s been tested in a car at all. Weight, powertrain, cabin technology and performance can all factor in to changing the range for this new battery. So while the battery might have a theoretical range of 621 miles, that could change drastically based on the sort of car it’s in. 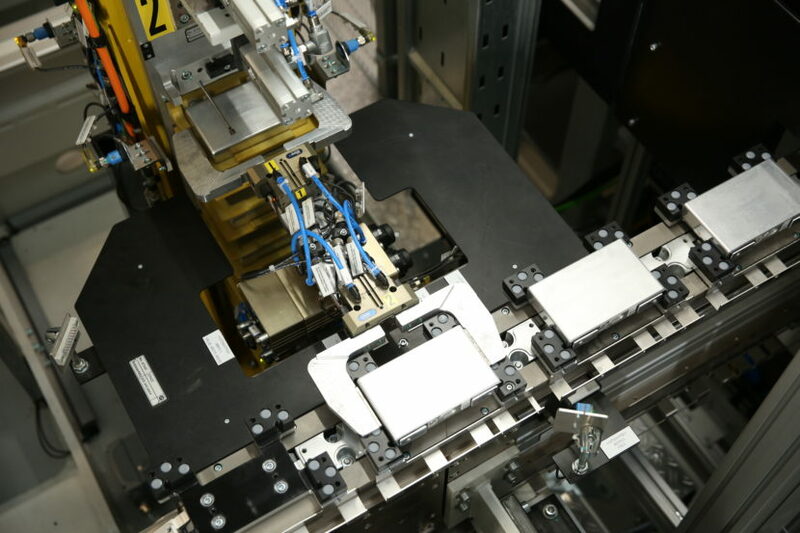 Still, it’s very impressive to see that this new battery tech can not only create far greater density in a smaller, lighter battery, while also providing cheaper manufacturing. The future is looking bright.